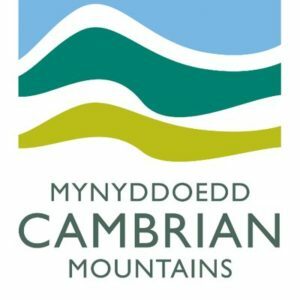 Great news – Mid Wales Holiday Lets have teamed up with Mountain Bike Wales to offer bike friendly accommodation in the Cambrian Mountains, a stones throw away from the Elan Valley and a short drive from Nant Yr Arian. Mid Wales Holiday Lets are the ideal base. Stay at The Bakehouse, The Old Drapers or The Cwtch or if you are a group – book all three! Mountain Bike Wales list the Elan Valley as one of their bases and Mid Wales as an accommodation provider with 6 of the 8 trails starting outside our door! See the trails here. Mid Wales Holiday Lets also offer a lockable bike store with FREE cleaning facilities for guests. The bike store can accommodate up to 20 bikes at ease and it is right next door to our apartments. The Elan Valley and Rhayader put natural mountain biking trails firmly on the MBWales.com map. Surrounded by open hills, our extensive patch of Mid Wales is renowned for some of the best natural mountain biking terrain in Britain. Our trail quality is complemented by a spectacular backdrop of Victorian dams and reservoirs, pristine countryside, woodlands, old railways, miners’ trails and expansive open hills. Novices, enthusiasts and experts are at home in the Elan Valley, choose to take your time, develop skills on short, satisfying loops, or challenge yourself to technical Sunken Road, Miners’ Trail, Golf Links descent or perhaps the 60k Tour of Elan. You can also hire bikes from us! 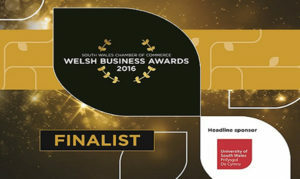 No#1 Mountain biking destination in Wales with the No#1 start up business in Powys!